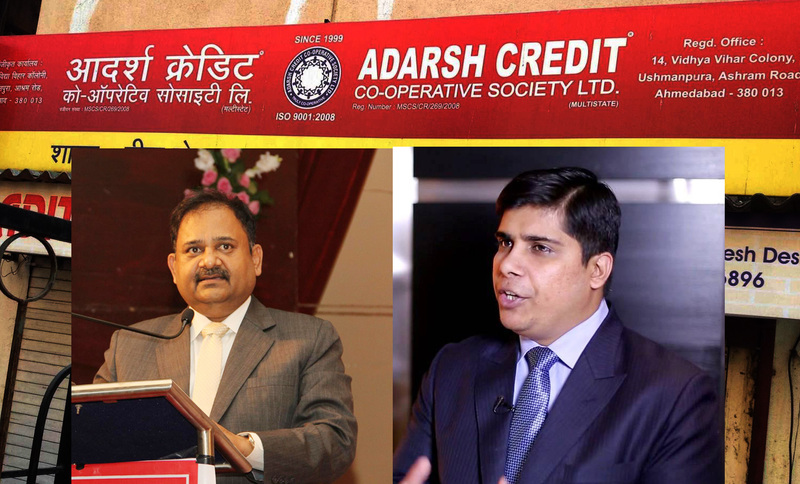 According to an unconfirmed news Adarsh Credit Cooperative Society has signed a deal that would allow the society to sell all properties financed by it. This would yield the society an amount of Rs. 9,711 crore. The details of the deal were revealed in a joint press conference addressed by the signatories. Indian Cooperative tried to verify the news but neither MD Rahul Modi nor Legal cell in-charge Ajit Nair of Adarsh Credit Cooperative Society picked our call. The question which we wanted to ask was how can a body which has been served the notice of liquidation go ahead with signing deals. 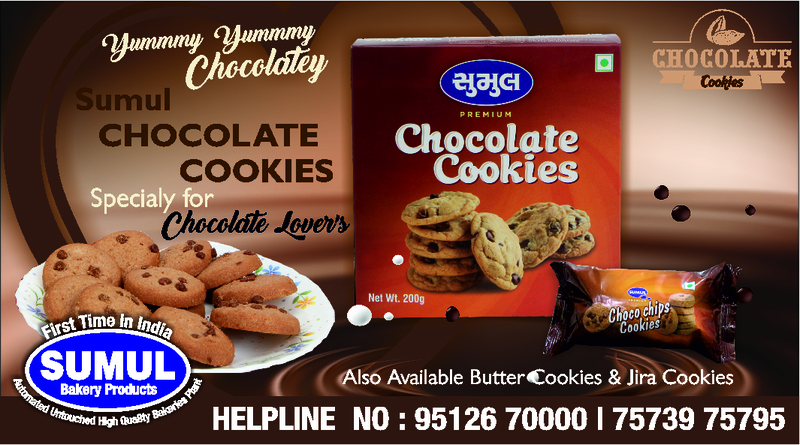 It bears recall that Dr. Abhilaksh Likhi, Central Registrar of Cooperative Societies had ordered liquidation and winding up Gujarat headquartered Adarsh Credit Cooperative Society in December 2018. 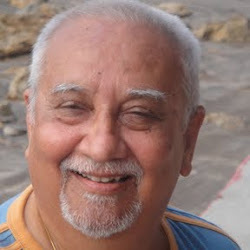 He also appointed H.S.Patel, a retired IAS officer as the liquidator in the society. “The liquidator shall finalize the liquidation proceedings within a period of one year and shall also submit status report showing the progress made in liquidation of the society on quarterly basis”, the communication from the Central Registrar read. However, the current news items doing the rounds quotes Rahul Modi saying ”the deal ensures depositors’ interests are protected. “All the companies where Adarsh Credit had invested its money and given loans their management boards have allowed the society to sell its properties. I was authorized to sign the deal and the process has been completed,” he said. RDB group is said to be one of the leading groups in the field of real estate that works on major construction projects across the country. The company has found real estates owned by the financially troubled Adarsh Credit society in Udaipur, Noida, Jaipur, Dehradun and Delhi useful for its various construction projects and decided to invest in them, claims the news item. Justifying the deal Rahul Modi is quoted saying that the deal would secure the employment of four lakh people connected with Adarsh Credit as well as secure their interests. He said” we will transform the society and take it to newer heights. It is our primary responsibility to protect the interests of our members and depositors”. It bears recall that the two Modis-Mukesh and Rahul are currently out on bail. Besides the liquidation order of the Central Registrar there are also cases of SFIO and IT Department against Adarsh Credit. Indian Cooperative is trying to find out from the liquidator H.S.Patel if signing of such deals is permissible within the law.